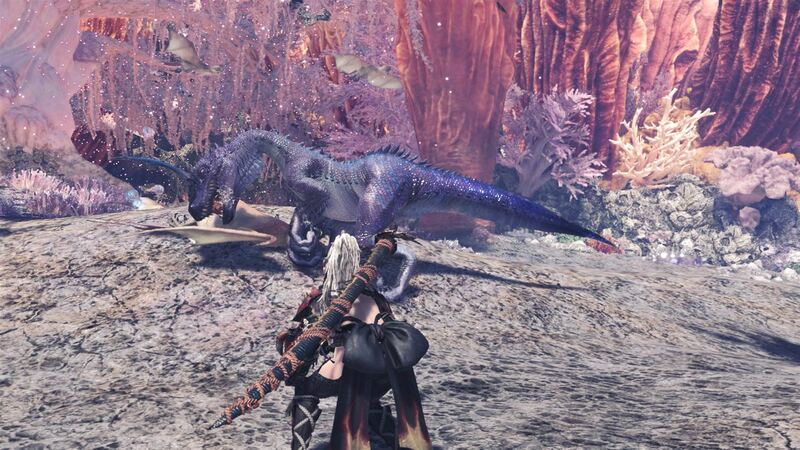 Go on thrilling quests to slay ferocious creatures. 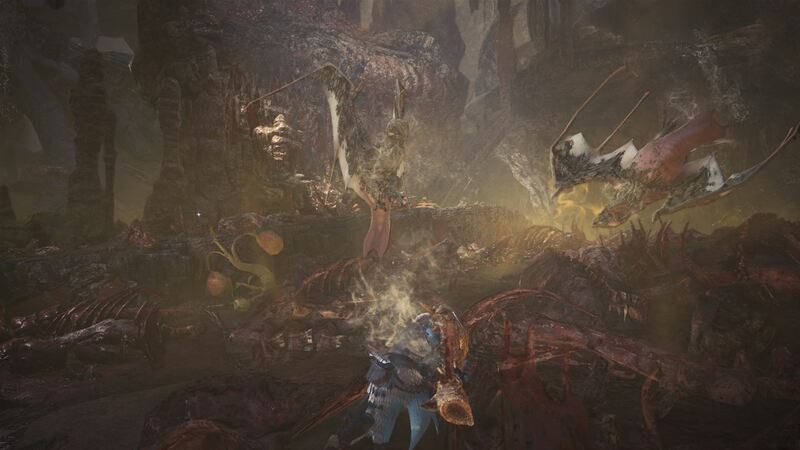 Gather materials of the monsters you killed to craft stronger weapons and armor, so you can take on even more dangerous beasts! 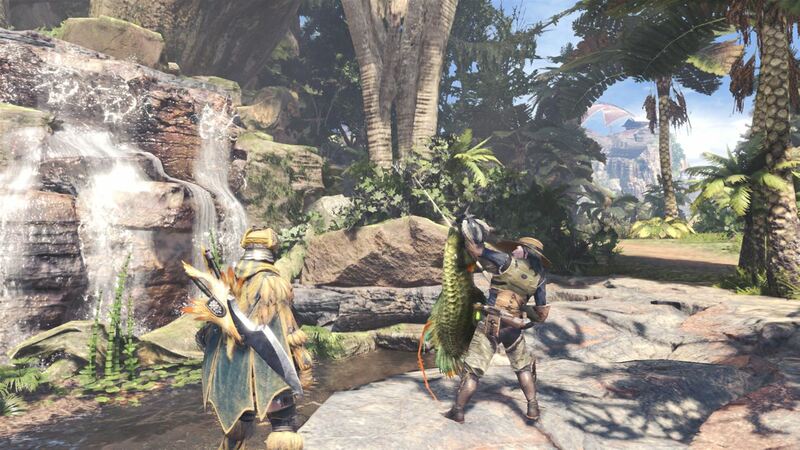 With new customisation features such as armor, gestures and more, the Deluxe Edition gives you striking appearances to help you look like a badass hunter. 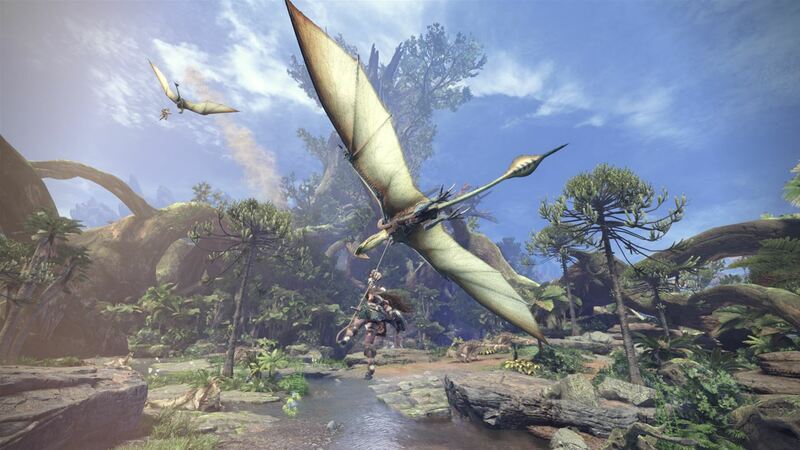 Capcom has developed a breathtaking landscape and ecosystem for you to explore, in the latest Monster Hunter series. 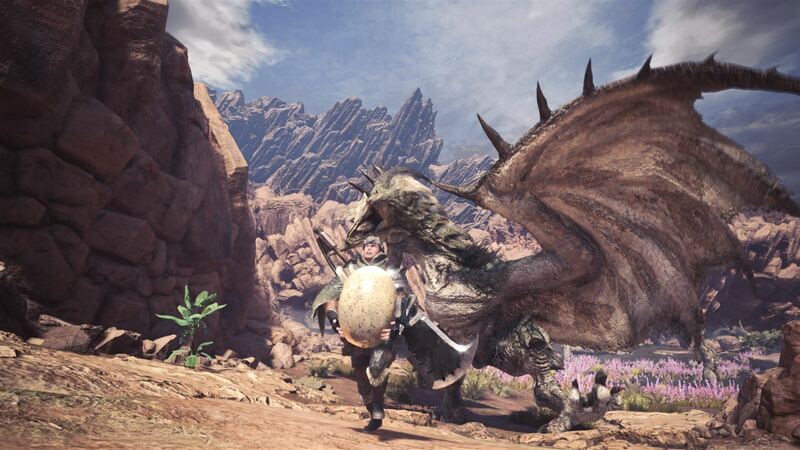 What's included with Monster Hunter: World Deluxe Edition? 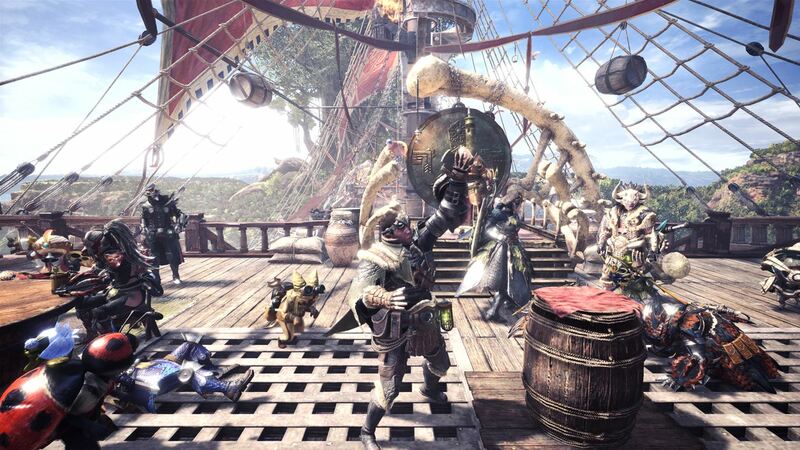 Is there a region lock for Monster Hunter: World Deluxe Edition? 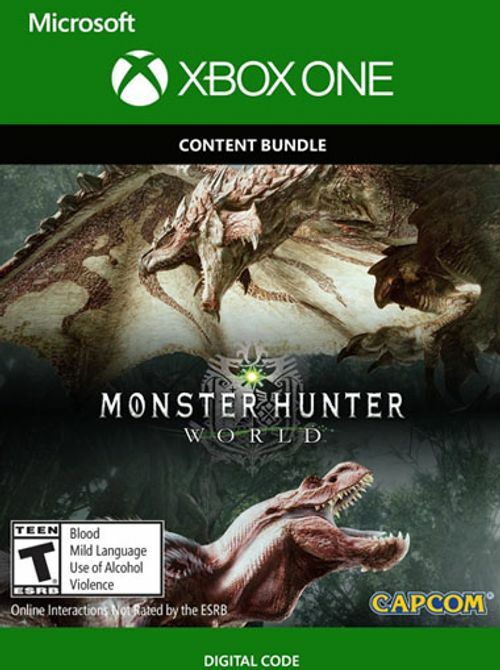 How will I receive my instant download key for Monster Hunter: World Deluxe Edition? 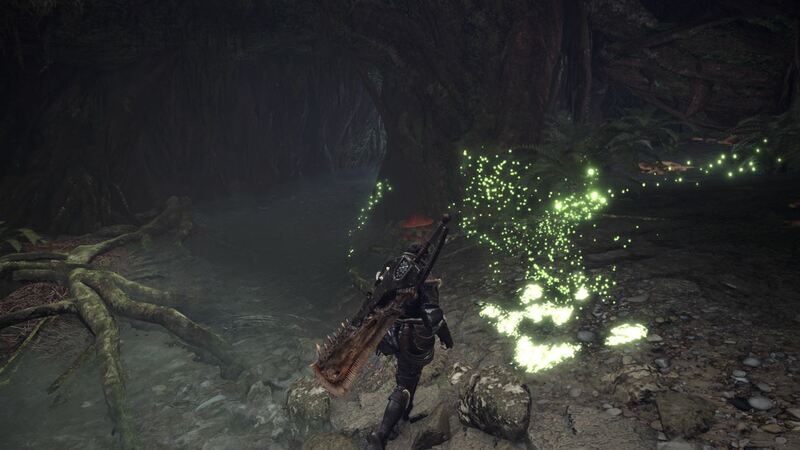 How do I activate my key for Monster Hunter: World Deluxe Edition on Xbox One? Load a web browser and go to this address: https://live.xbox.com/redeemtoken. 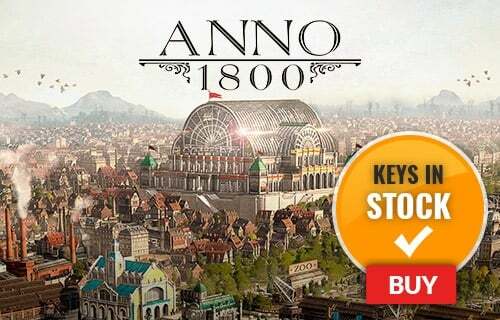 Enter the game code from your email and click “Next”, follow the prompts to confirm. 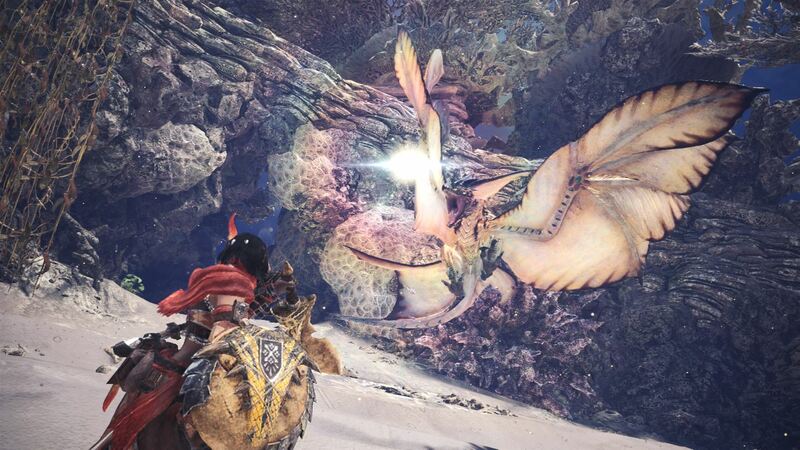 Hunt monsters in a variety of exciting, thrilling habitats. 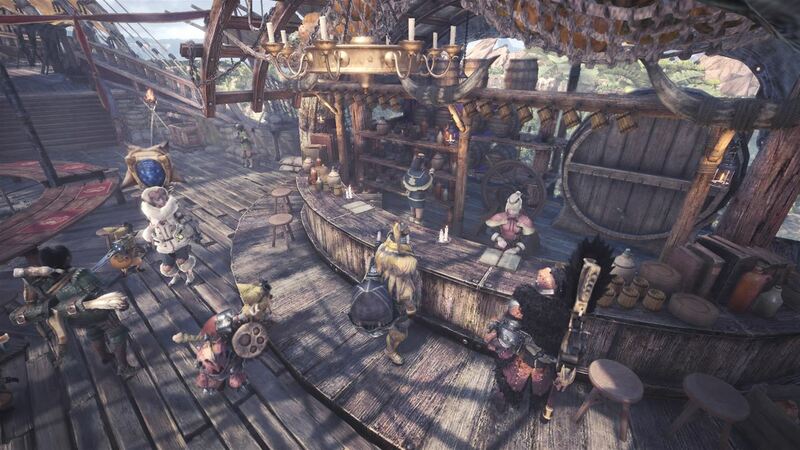 With various locations, there is plenty to discover in Monster Hunter: World Deluxe Edition. 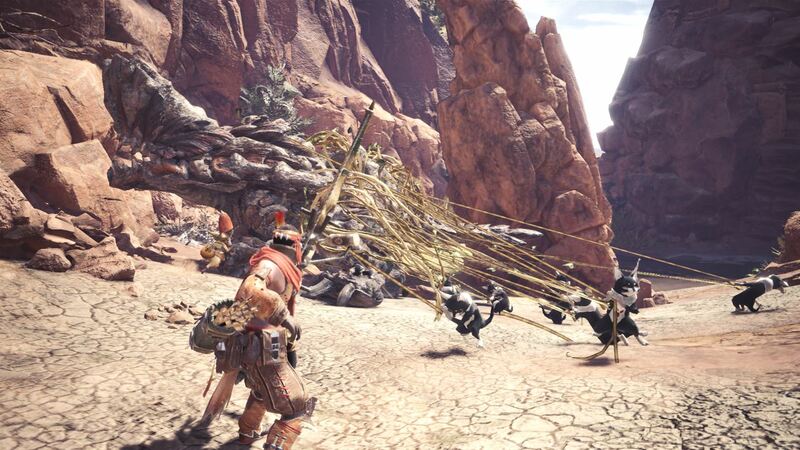 With 14 different weapons to choose from, each one has unique characteristics and attacks. Master the weapon of your choice, or acquire proficiency for all weapon types. 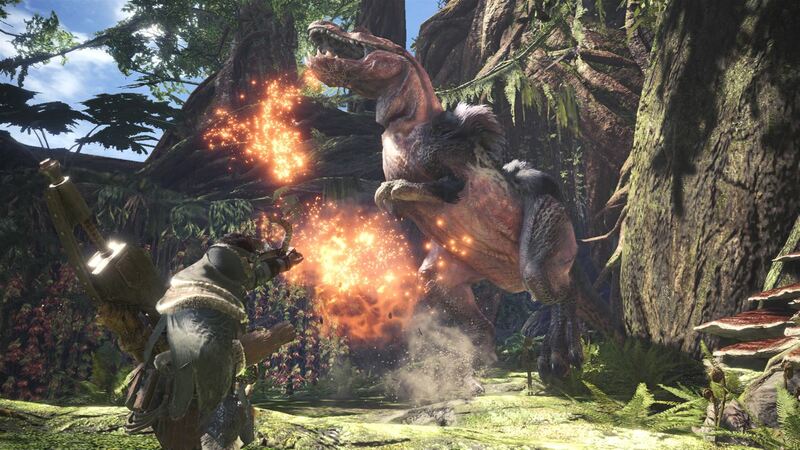 Hunt alone or in co-op with up to three other players, and take on dangerous creatures in Monster Hunter: World Deluxe Edition! 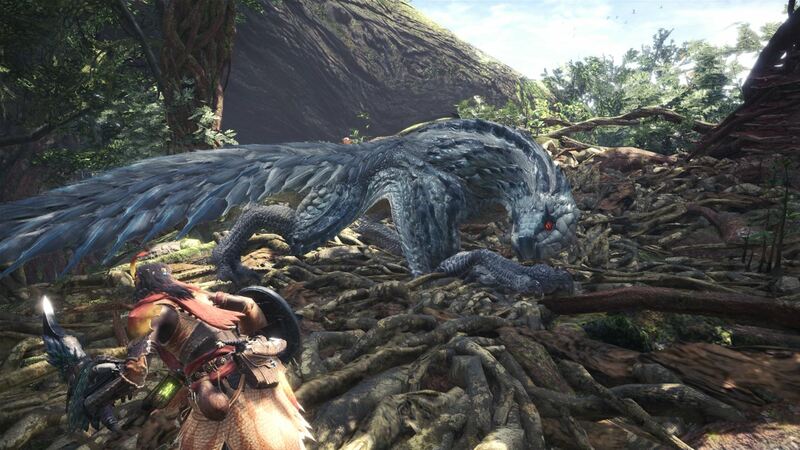 Want to get a free key to play Monster Hunter: World Deluxe Edition? 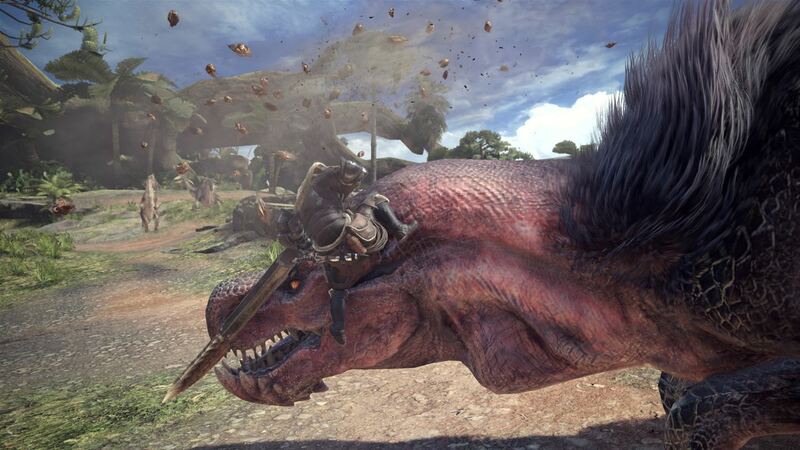 What are the system requirements for Monster Hunter: World Deluxe Edition?